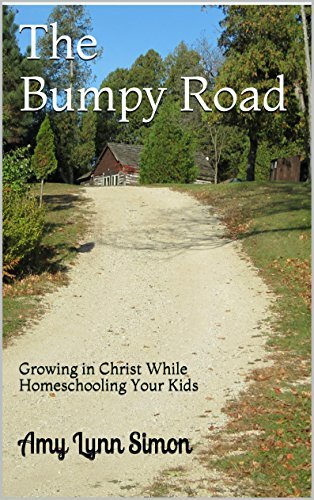 Homeschool doesn’t always have to take place at home; homeschooling can break every stigma we have put on teaching our kids. 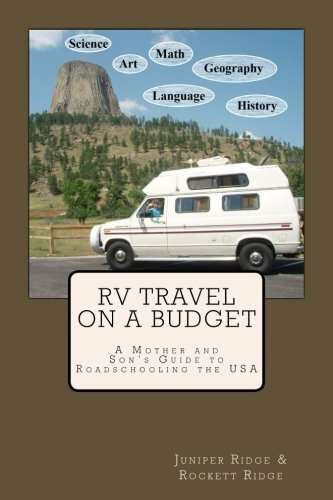 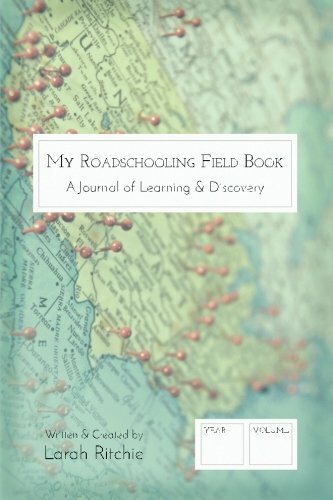 We can take homeschool on the road, and these resources will help you while you do just that. 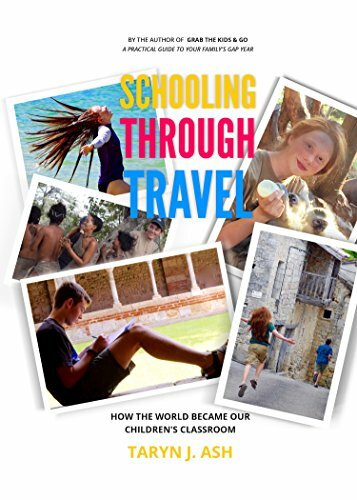 Learn how you could incorporate some wonderful learning opportunities for your homeschool in your travels. 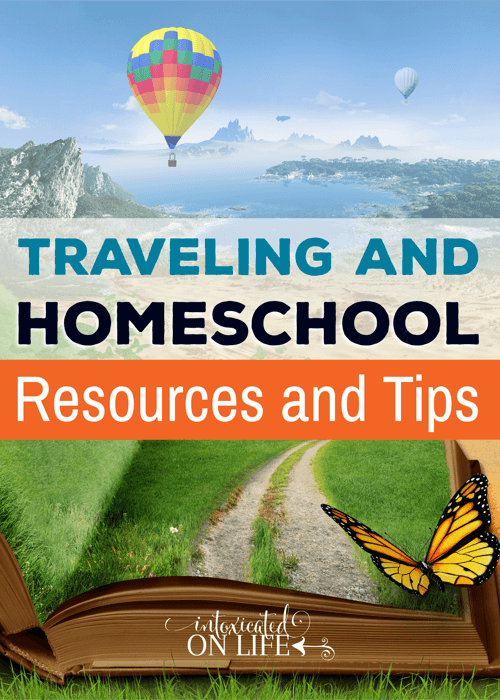 These three tips will equip you with what you need to have a traveling homeschool. 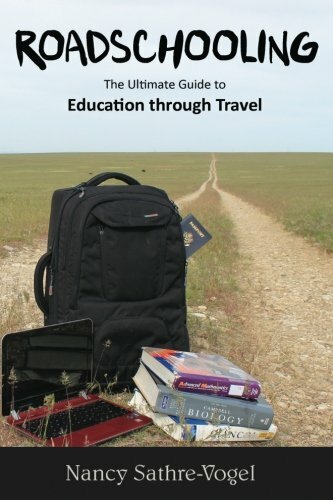 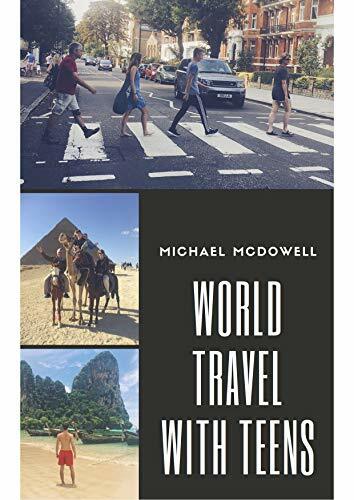 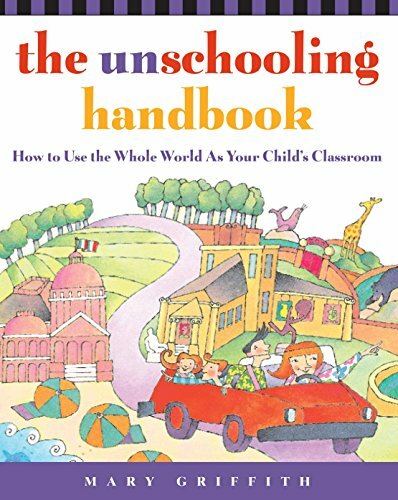 Click here for awesome traveling and homeschooling resources and tips from Intoxicated on Life.